THE Greens are set to announce a plan to legalise, regulate and licence cannabis for recreational use in NSW - which will allow you to own up to six plants and light up anywhere where it's legal to smoke tobacco. Within the first 100 days after the election, the Greens have promised to introduce a private members bill to legalise cannabis for recreational use as well as move for a parliamentary inquiry into legislation and the establishment of the NSW cannabis agency. 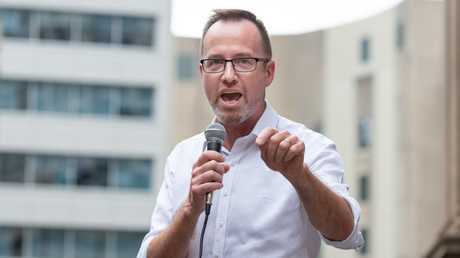 "It makes no sense to treat the consumption of cannabis as a crime," said Greens MP and spokesman for Justice and Policing, David Shoebridge. "We are wasting millions each year and missing out on licencing revenues that the state desperately needs. It's time we stopped taking such a backward approach to a drug that over one-third of Australians have used." WHAT DOES IT MEAN IF IT PASSES? The plan will allow anyone over the age of 18 to buy cannabis at retail stores with a requirement to produce ID. You could grow up to six plants at home for personal use and consume it wherever it is legal to smoke tobacco. The Greens says its plan will generate an estimated $200 million per year in additional revenue for the State Government by a mix of licencing fees, GST and savings on criminal justice spending. This money will be invested in public infrastructure like schools and hospitals with $75 million allocated to drug and alcohol treatment programs across the state, especially focused on regional and rural areas which currently have no such services. A further $25 million will be allocated to prevention and harm reduction programs in high schools across the state, focused on high school children and young adults. The Greens argue that the war of drugs is an expensive failure, meaning we need a new, "realistic and evidence-based approach" to drug policy, that reflects the "reality of people's lives". The party says that cannabis is currently manufactured and distributed by people in breach of the criminal law - such as crime organisations and outlaw motorcycle gangs. 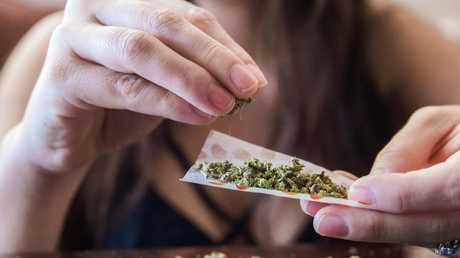 It argues that legalising, regulating and licencing cannabis for adult use in NSW would remove criminals' revenue streams and prevent people coming into contact with illegal drug dealers wherever possible. "No one is saying that cannabis is without any harmful effects, however making it illegal does not magically make it safer, in fact it does the opposite," said Mr Shoebridge. "By making cannabis legal, consumers can be certain of the concentration and quality of the product they are using, can be assured it meets minimum health standards and can be given accurate information about its likely effects." He added that Australia currently regulates and licences alcohol at a state level, so it would be possible to do the same for cannabis, and it would also take a significant burden off the state's police force. In Australia, cannabis arrests account for the largest proportion of illicit drug arrests. In 2015-16, there were almost 80,000 cannabis arrests. Of these arrests 90 per cent were consumers. "Each year thousands of people needlessly come into contact with police and the courts for using a drug that's legal in many other places around the world," Mr Shoebridge said. 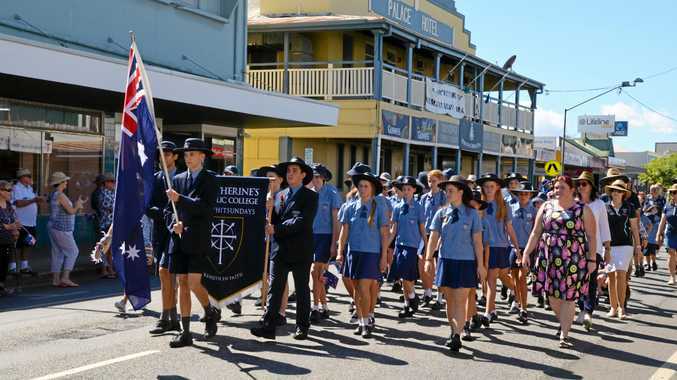 "It's time for a commonsense approach that would generate revenue that we can spend on harm minimisation and prevention as well as public infrastructure like schools, hospitals, parks and libraries." Other countries around the world have already moved to legalise cannabis. In the USA, nine states (Alaska, California, Colorado, Maine, Massachusetts, Nevada, Oregon, Vermont, and Washington) as well as the District of Columbia have moved to legalise cannabis. Legal cannabis is available in Spain, Uruguay and Canada. 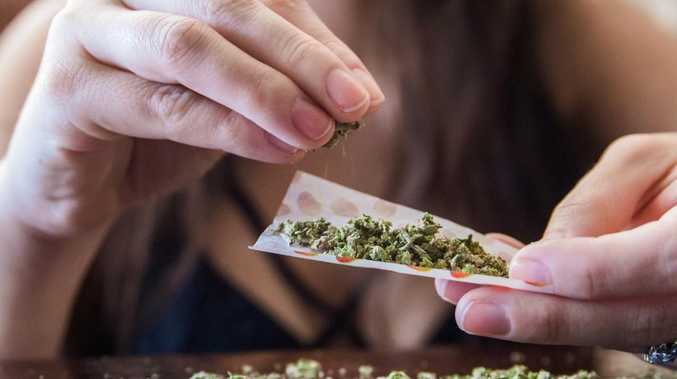 In Uruguay, early data shows that drug-related crime has dropped 20 per cent since cannabis became legal in July 2017. Early evidence from the US appears to point to a reduction in alcohol consumption, violent crime and prescription opiate overdoses. Over 21s can buy up to an ounce. Cannabis can only be sold and purchased at state-licensed retail stores. In some jurisdictions use is permitted in private residences and in public spaces where tobacco is permitted. In some jurisdictions, users can grow plants at home. Adults can buy up to 40 grams every month from approved pharmacies. Users must register with authorities and have their purchases tracked. 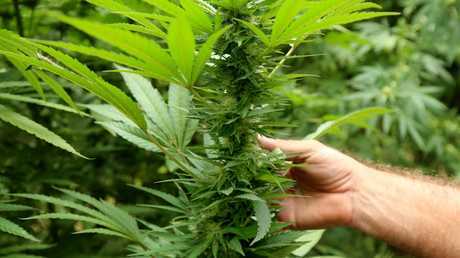 Registered users can set up smoking clubs of anywhere from 15 to 45 people to grow marijuana. These cannabis cooperatives can plant up to 99 plants in the same space. Shared consumption allowed via cannabis social clubs, (not for profit associations, democratically operated by its members).